Immunotherapy is also known as Biologic Therapy or Biotherapy, used in cancer treatment. It has vital benefits and helps in treating various types of cancer patients. Let us know deeper about Immunotherapy. 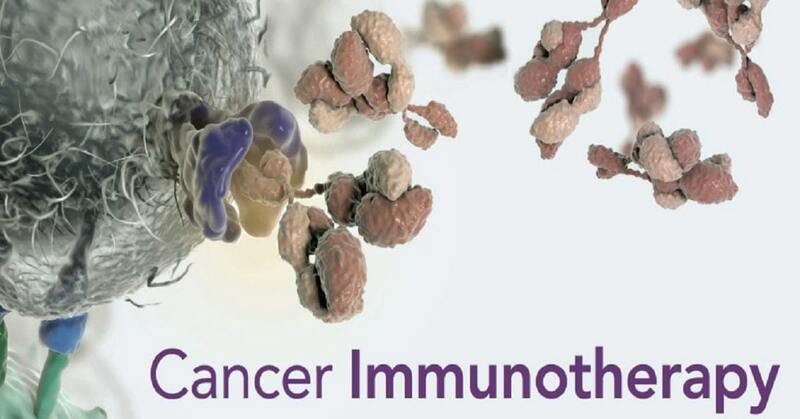 Immunotherapy is a type of treatment for Cancer. It uses your own body’s immune system to help fight cancer. The treatment process, duration, methods vary from patient to patient. This treatment is done in several ways which are listed below. Intravenous (IV): The immunotherapy goes directly into a vein. This trains your body’s immune system and makes capable of fighting with cancer. Oral: The immunotherapy comes in pills or capsules that you swallow. In this process, man-made proteins (capsules) and other essential components are provided to immune system to strengthen them for fighting the cancer cells. It happens by boosting your body’s immune system with the help of external components. Topical: This therapy is specially used for early skin cancer types. In this immunotherapy a cream which is suggested by the doctor is given and patient should rub it on the skin as per the prescriptions directed. Intravesical: This immunotherapy directly goes into the bladder for cancer treatment which destroys cancer cells and helps to produce healthy ones. How does Immune system works? 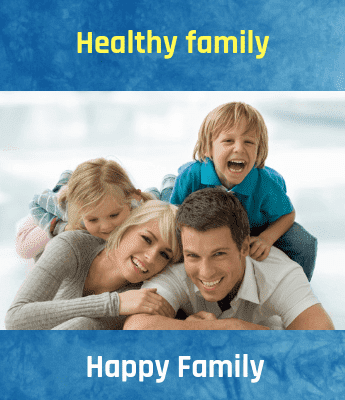 Immune system is the collection of various compounds such as organs, special cells, and other substances which protects our body from infections, diseases and other issues. These immune cells travel through your body and protects from germs by removing them. If a new substance or harmful cells are found, immune system attacks on them and kills or removes it. But, in the case of cancer, always immune system doesn’t identify cancer cells and thus cancer increases in our body. Now, researchers have found various ways to help immune system and make them capable of finding the cancer growing cells. What type of Cancer does Immunotherapy support? Here is the list of different forms of cancer immunotherapies followed world-wide which are in use for treatment. What are the advantages and disadvantages of Immunotherapy? Benefits of Immunotherapy are many. Doctors suggest Immunotherapy for vital reasons and found positive results around the globe among various cancer patients. Immunotherapy works when other treatments don’t show positive results. A sometimes cancer like skin cancer doesn’t show positive response to the treatments like radiation, chemotherapy. Then, there are cases where immunotherapy showed results. Cancer treatments when used along with Immunotherapy shows fast results compared to normal ones. Side-Effects of immunotherapy are less compared to other cancer treatments. Immunotherapy will cure cancer partially permanent when compared to others. It increases the survival for long-time rather than other therapies. Cancer cells are killed or destroyed completed and stops regrowth of it. Where do we get Immunotherapy? Immunotherapy treatment is provided under professional Doctor’s guidance. A patient can receive in the doctor specified areas like clinic, hospital, Doctor’s office, outpatient unit in the hospital, etc. When does Patient receive Immunotherapy? Immunotherapy treatment is decided based on the type of cancer, cancer stage and possibilities of it. Doctors will check whether your body is capable of receiving immunotherapy. If it does, how your body reacts to this therapy. The cancer type formed in your body will decide the duration and type of immunotherapy. This treatment may long from days to months. Some immunotherapy types are given in the cyclic order by maintaining gaps in the treatment duration which helps in body recovery and build new cells in the immune system. What is the success rate of Immunotherapy? Immunotherapy has shown extraordinary results when conducted research among various patients. It also shown best results when treatment given along with other treatments. According to a recent study 90% of the patients shown positive results for Immunotherapy treatment.